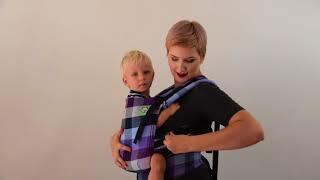 How to choose the right wrap size?Slings qualityFirst baby wrap. Which one to choose?Chusty wiązane na plecachPocket Wrap Cross CarrySling Advisor – who is it? 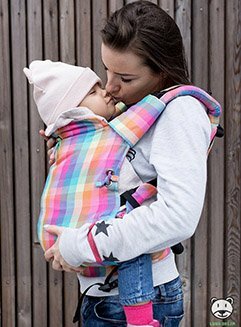 How to choose the right wrap size? Sling Advisor – who is it? 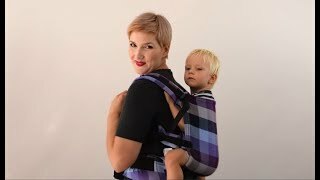 How to choose the best carrier for your baby? First baby wrap. Which one to choose?